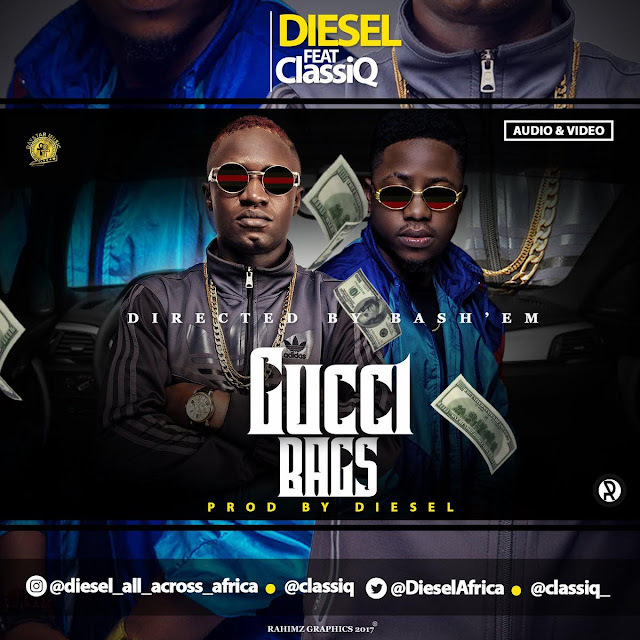 Nahum Ibitomi Micheal, popularly known as Diesel All Across Africa comes with a new hit rap single(Audio & Video), titled Gucci Bags Ft. ClassiQ. 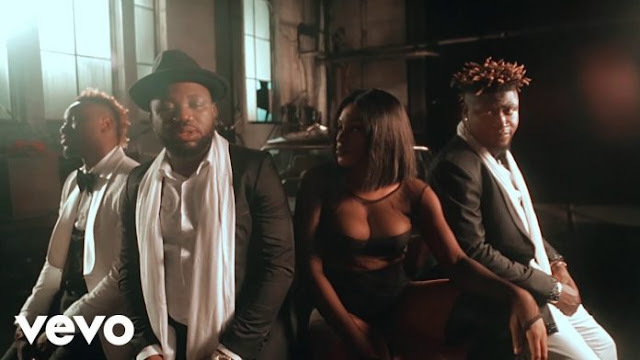 Diesel started his music career in 2009 as a producer, while later in 2014 he released his first hit single titled "Light Up" Ft. Spotless, Khaleef & Bobo Na Guy. Diesel has worked with top producers like Spotless, T-klex, Von - D & GuyTin his brother. He's currently the owner of Daystarmusic Africa. PR Exclusively By Rehitme Media Ltd. Please Download, listen and Share!! !